Dr. A P J Abdul Kalam Technical University (AKTU) will release the result for first round of allotment tomorrow. The allotment will be done on the basis of ranks obtained by candidates in the UPSEE 2017 exam and the choices filled by them during choice filling process. 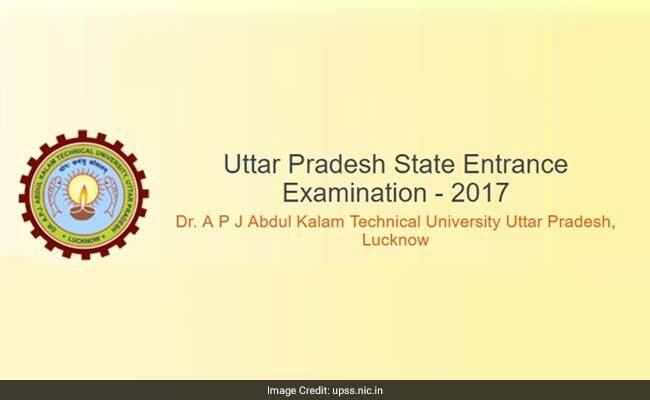 New Delhi: Dr. A P J Abdul Kalam Technical University (AKTU) will release the result for first round of allotment tomorrow. The allotment will be done on the basis of ranks obtained by candidates in the UPSEE 2017 exam and the choices filled by them during choice filling process. The online choice filling process concluded on June 26, 2017. More than 800 colleges will be participating in the seat allotment process to fill seats in engineering and technical courses. Through UPSEE counselling, seats would be filled in degree level engineering and other professional colleges in Uttar Pradesh. Closing ranks for a course or college is the rank at which the admission to that course or college was closed. In order to give you an idea of what might be the outcome of first allotment result, we have gathered the data for opening and closing ranks for some of the engineering courses for which admission was done through UPSEE 2016.